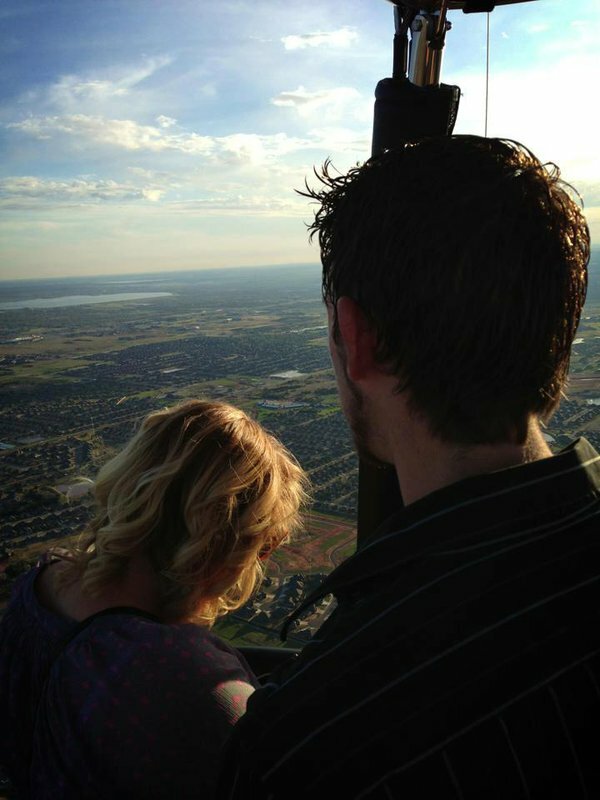 Take a hot air balloon ride with OKC Balloons Aloft and see the greater Oklahoma City area from a new perspective. 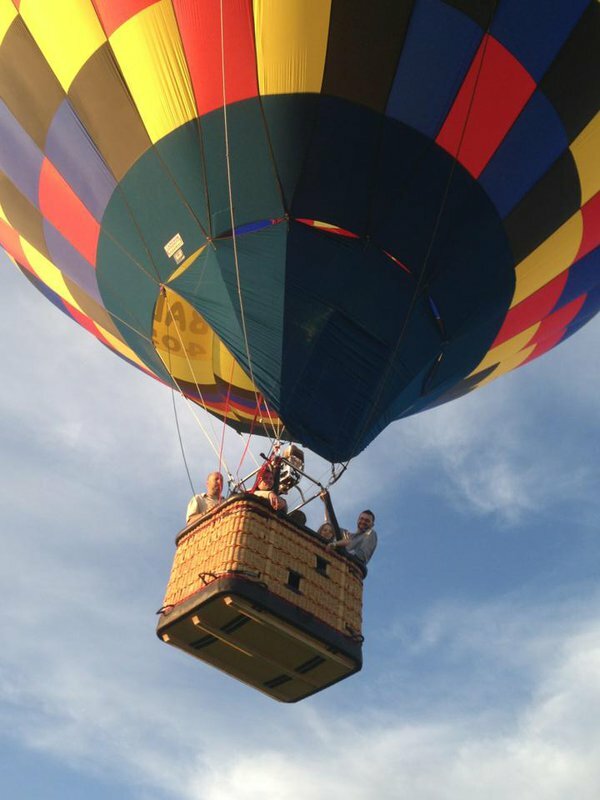 You'll never forget soaring 1,000 feet above the earth in the basket of a hot air balloon while you enjoy the view of what's below. 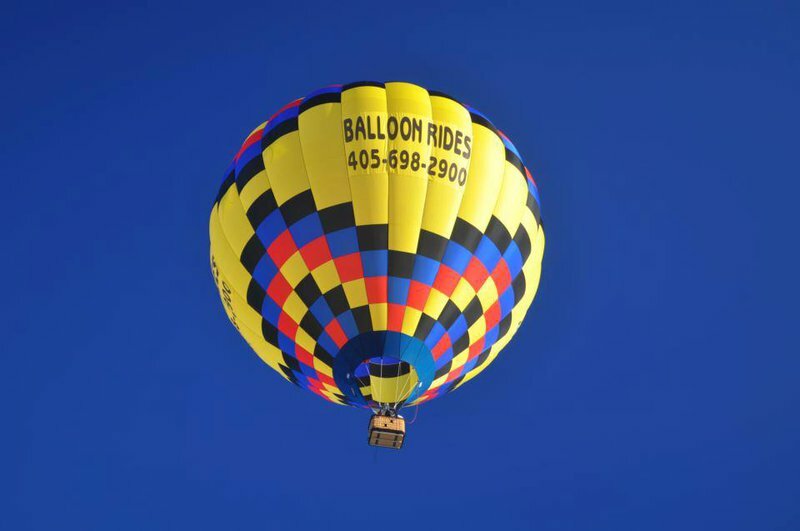 Each balloon ride lasts about an hour and generally travels from seven to twelve miles an hour. 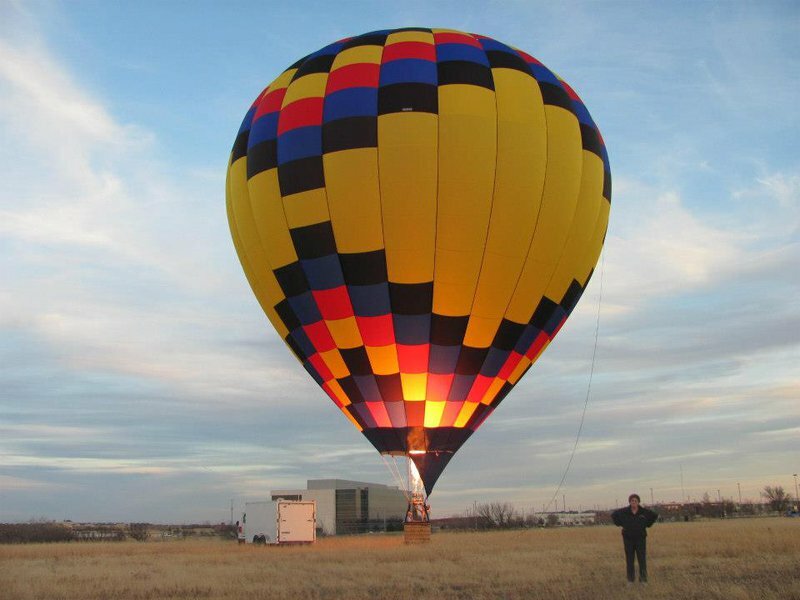 The winds are usually best for flying in the early morning or late evening, and a hot air balloon ride is a spectacular way to watch a beautiful Oklahoma sunset. Note: Participants must be at least 48 inches tall to ride. Open toed shoes and high heels are not permitted in the basket. Please dress comfortably for the weather. 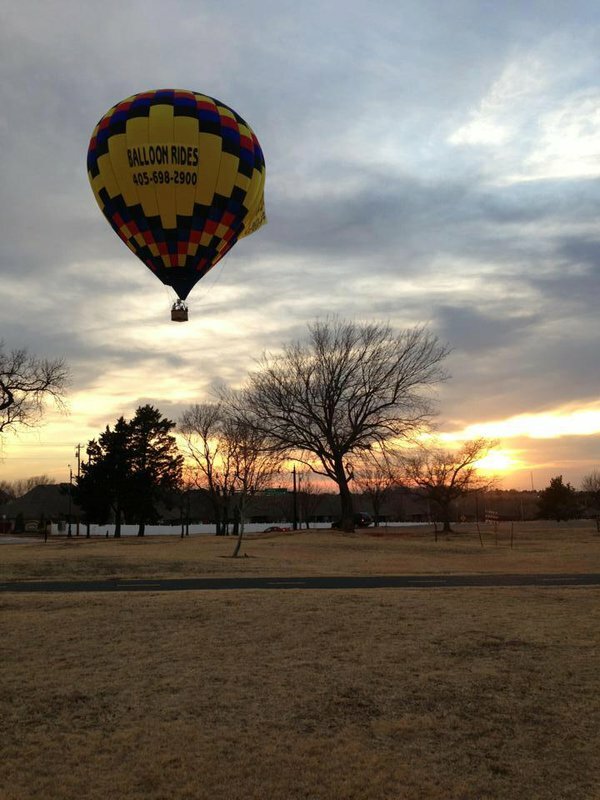 Balloon rides are scheduled individually. Couples Package on a Shared Basket Flight: $500 While every effort has been made to ensure the accuracy of the pricing listed above, prices are subject to change without notice.